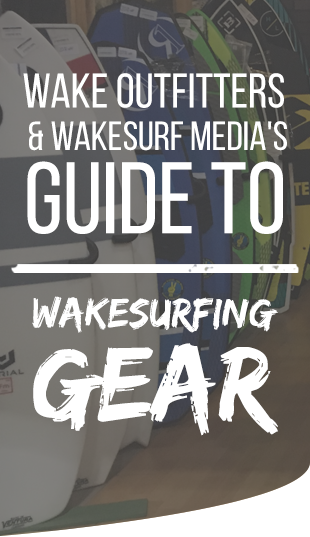 Wakesurfing videos, photos, & news – We are solely dedicated to promote our sport and the products, companies, riders, retailers, and fans that help it grow – Share the lake, share the love, & be kind out there! WSM: Shoes or flip flops? WSM: Which is better, competition or freeriding? WSM: Wakesurf rope with or without a handle? 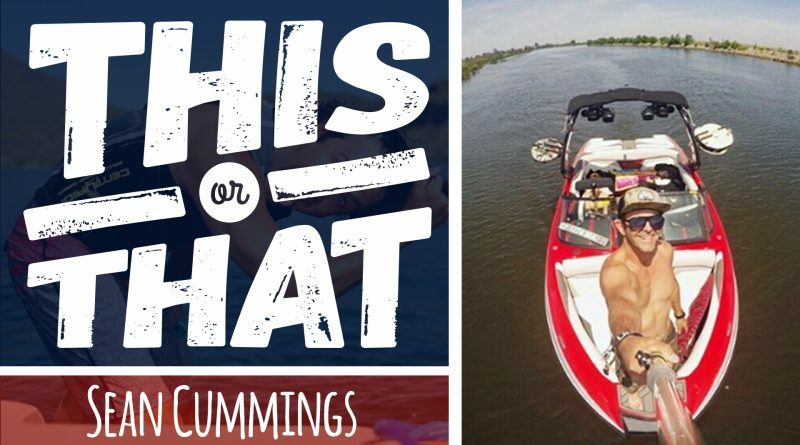 WSM: Are shoes allowed on the boat, yes or no? Sean: Depends on how cold it is haha. Otherwise no. WSM: More important, wind conditions or water/air temperature? WSM: More impactful, instaedits or full length edits? WSM: What’s worse, getting a papercut or taking a board to the shin?